Capcom has reportedly cut roughly a fifth of the staff at Capcom Vancouver after the cancellation of an unnamed game and making the decision to scale down the next Dead Rising title. 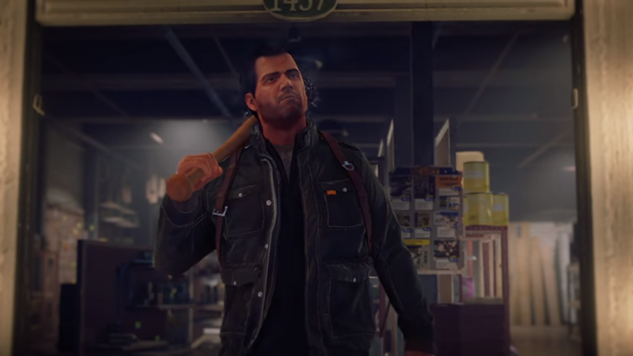 According to Kotaku, an unnamed source confirmed that 50 employees were being laid off in an effort to restructure and streamline the next iteration in the Dead Rising series. Apparently, the staff size did not support the proposed scope of the title thus far. The unannounced game that was cancelled had not been green-lit and had not advanced past the prototype stage of development. Capcom Vancouver is known for developing the second, third and fourth games in the Dead Rising franchise, along with 2017’s Puzzle Fighter. Capcom has yet to publicly comment on the layoffs.